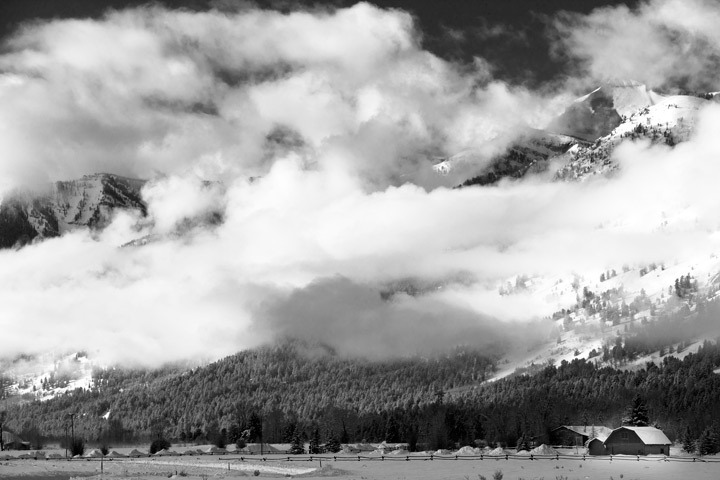 A week of skiing in Jackson Hole allowed a few opportunities to sneak away to photograph in my favorite mountain range. The snow was deep and there was not a lot of great light but there were still a few good opportunities, including the lunar eclipse. Here are a few images when the clouds parted, including a few shots of the moon settting over the Tetons shortly after the lunar eclipse. 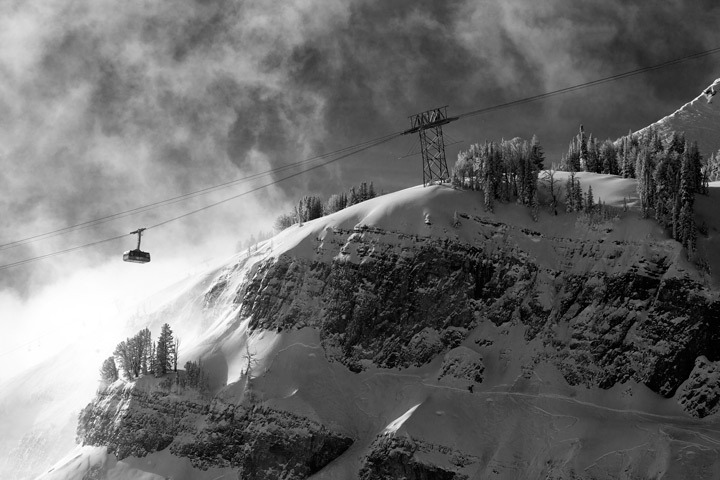 The gondola carries the strongest skiers to the top of Jackson Hole Ski Resort, considered by many to be one of the most difficult ski resorts in the world. . Photo © copyright by Ed Fuhr. 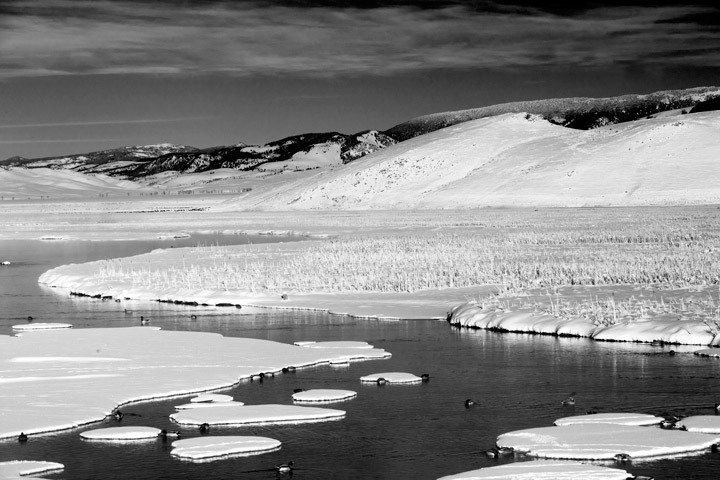 Even during the depths of winter, the water does not wholly freeze over providing a haven for ducks, geese and trumpeter swans. Photo © copyright by Ed Fuhr. 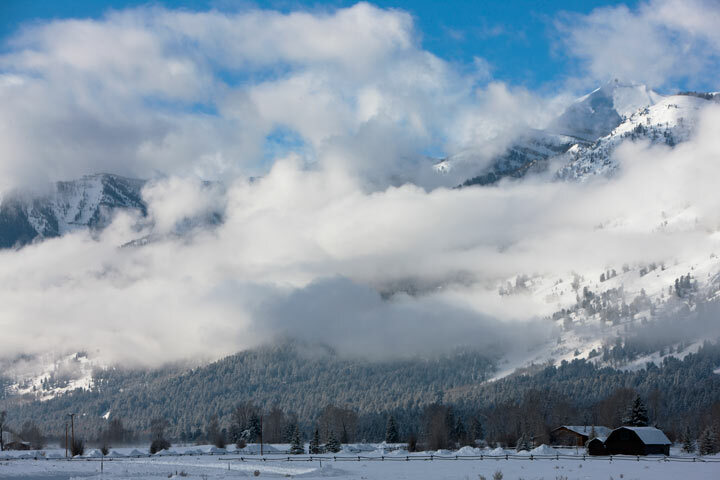 A winter storm clears the Teton range. Photo © copyright by Ed Fuhr. 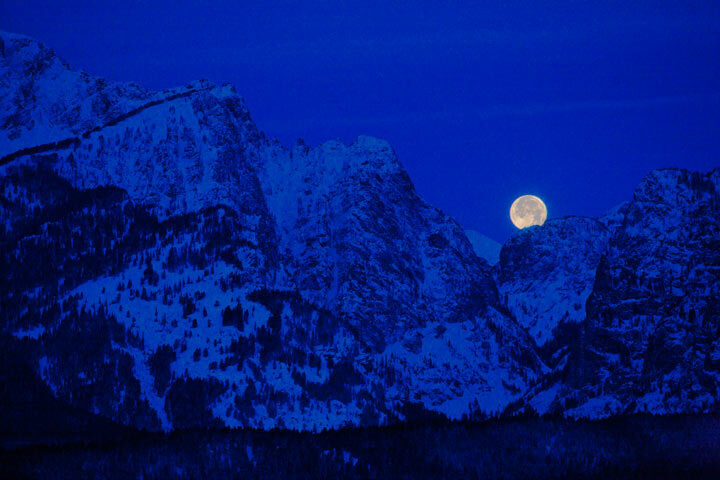 An hour after the first lunar eclipse in more than 300 years, the moon sets finally behind the Teton range. Photo © copyright by Ed Fuhr. 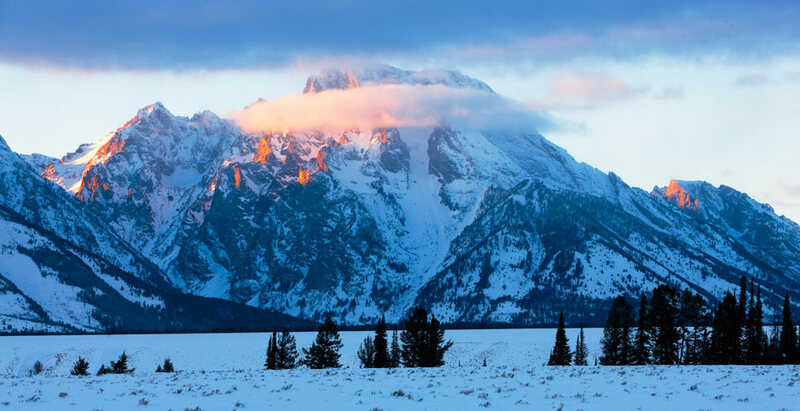 Mount Moran catches one of the last rays of light. Photo © copyright by Ed Fuhr. 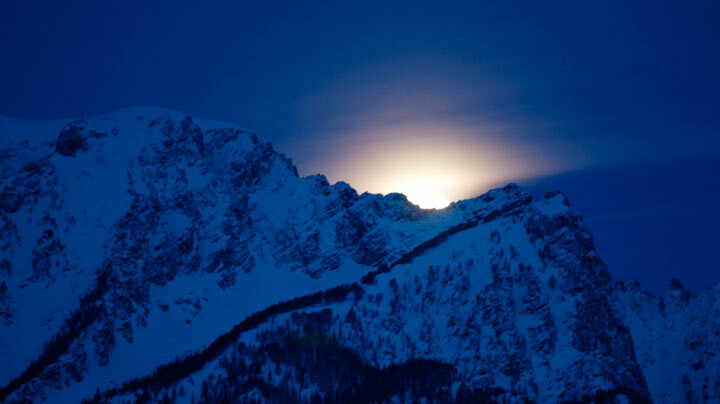 Moments after a lunar eclipse, a full moon sets over the Teton Range. Photo © copyright by Ed Fuhr. 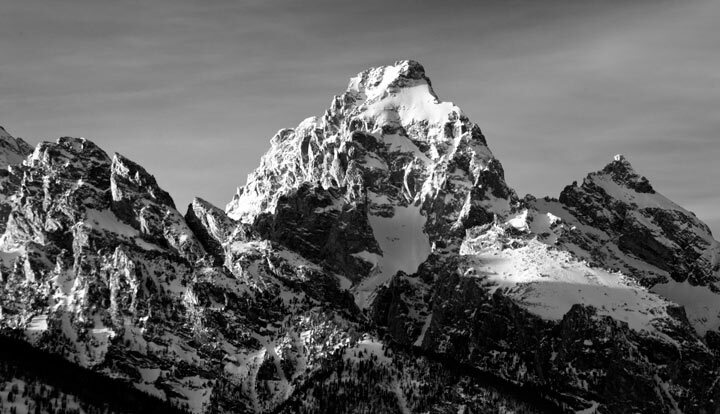 Grand Teton stands in bold relief. Photo © copyright by Ed Fuhr. 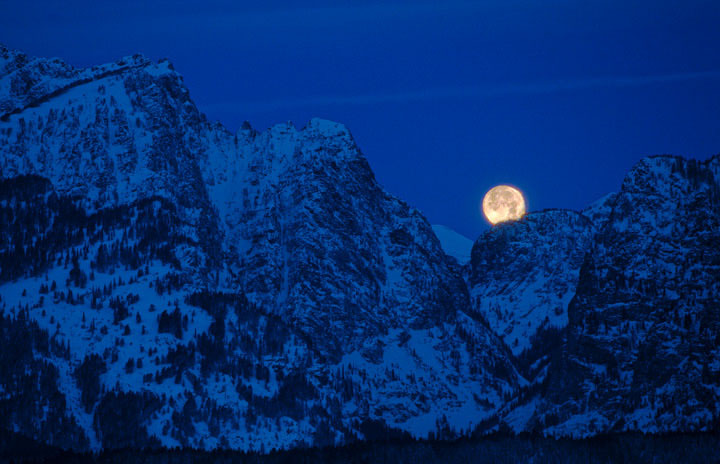 A full moon sets over the Teton range after a rare lunar eclipse. Photo © copyright by Ed Fuhr. 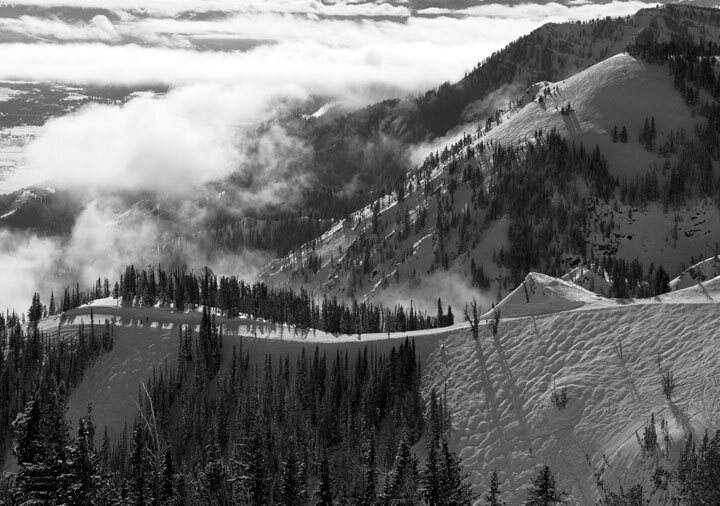 A storm clears the upper bounds of the Jackson Hole Ski Resort near Sublette. Photo © copyright by Ed Fuhr. The emptiness of alone. Photo © copyright by Ed Fuhr. 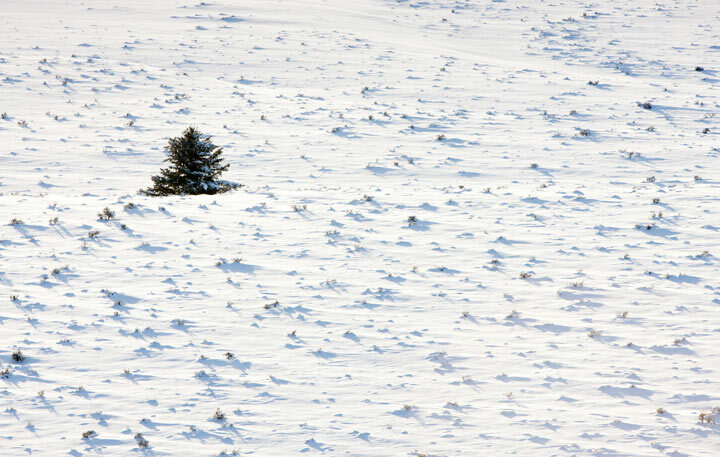 A solitaty tree in a barren wilderness. Photo © copyright by Ed Fuhr. 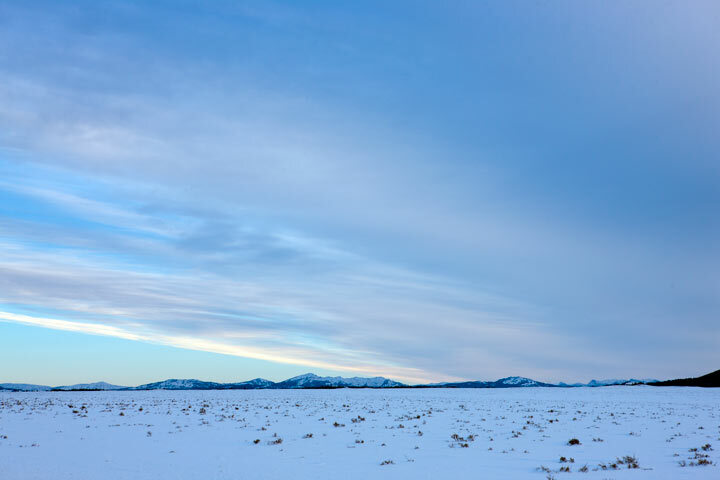 A brief respite in a long winter of storms in Grant Teton National Park. Photo © copyright by Ed Fuhr.